Thank you for confirming your email address. Click on the book or the link below to download. 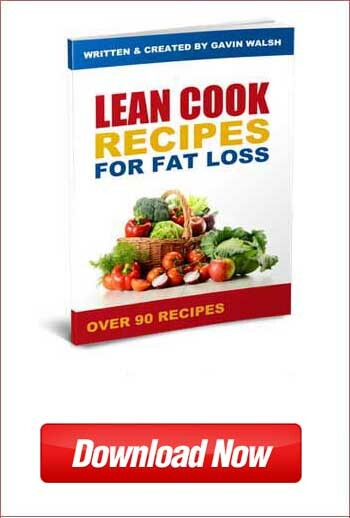 Here is your download link for the Lean Cook Recipes for Fat Loss book.